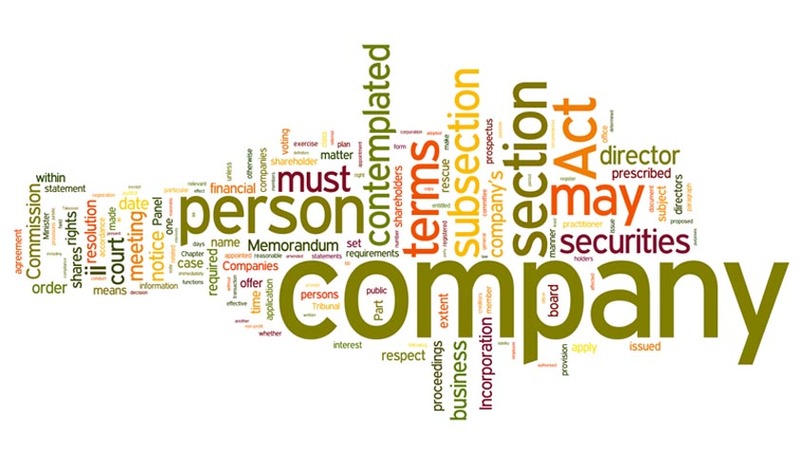 A Bill shall be introduced in the current Budget session of the Parliament in order to amend the Companies Act 2013. While presenting the General Budget 2016-17 in Lok Sabha today, the Union Finance Minister Shri Arun Jaitley said that this will remove the difficulties and impediments to ease of doing business. The Bill would also improve the enabling environment for start-ups. The registration of companies will also be done in one day.